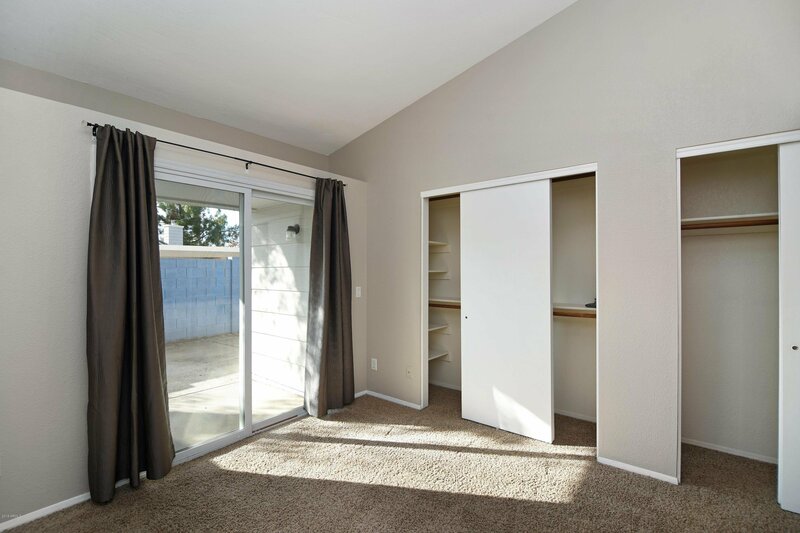 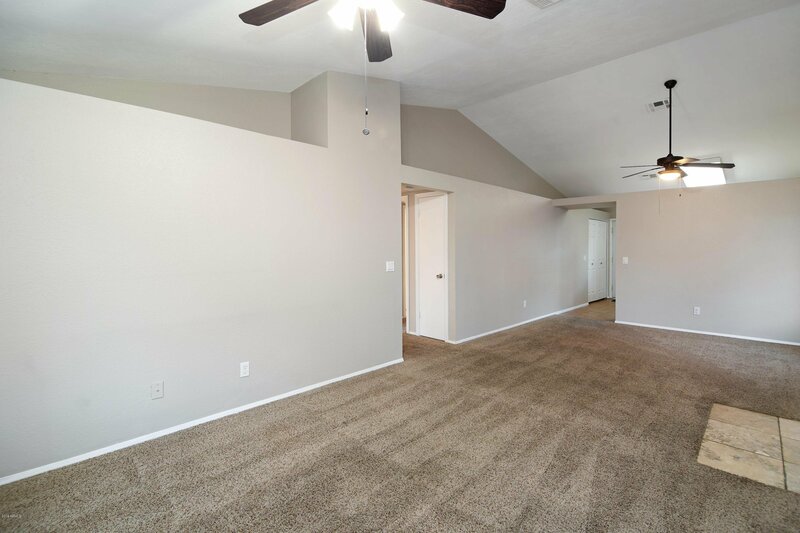 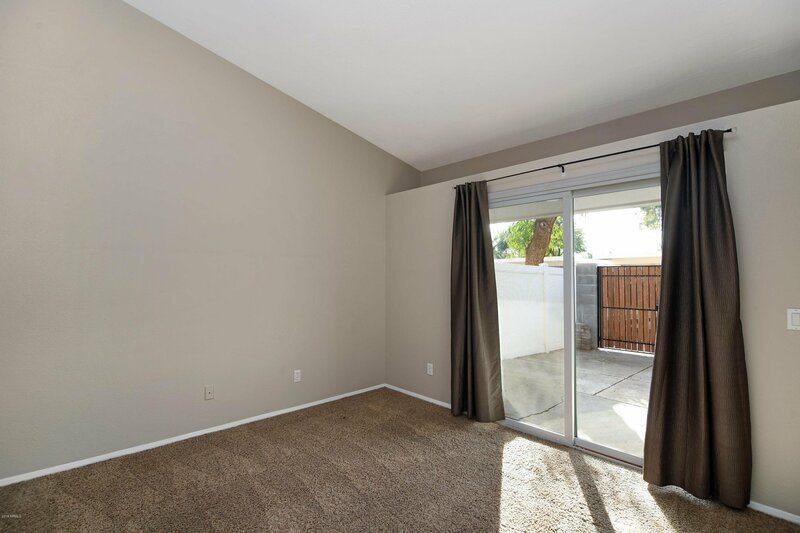 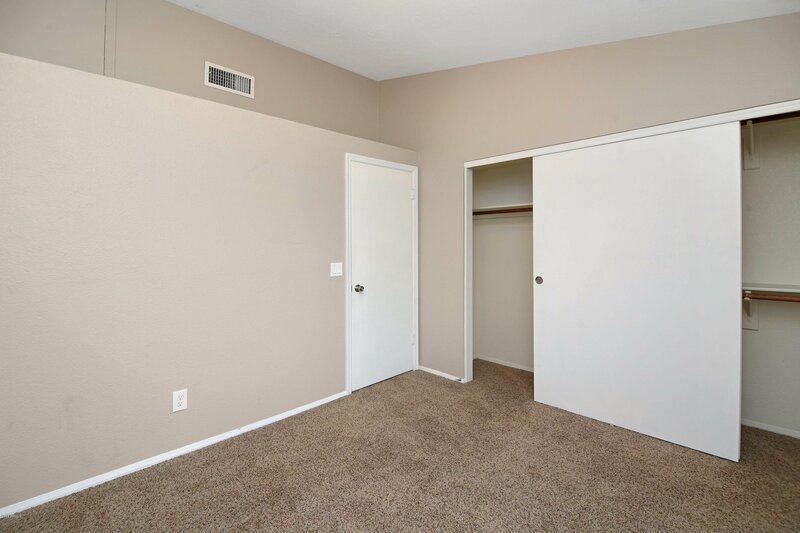 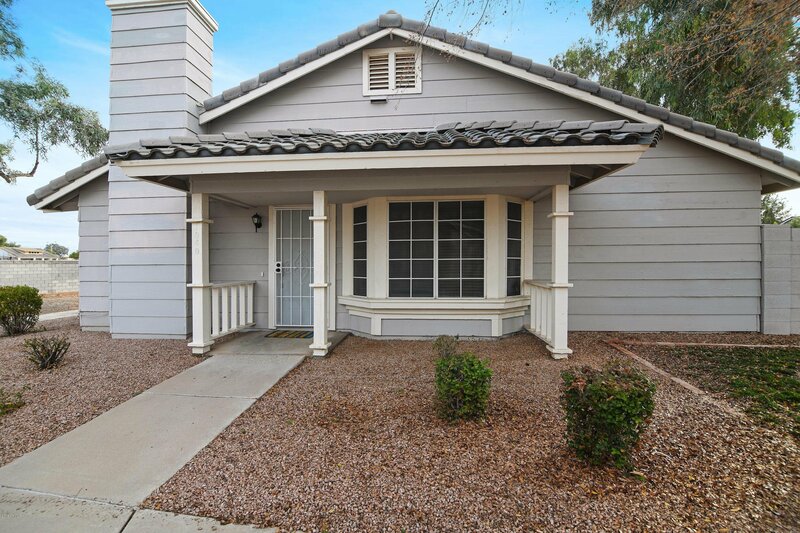 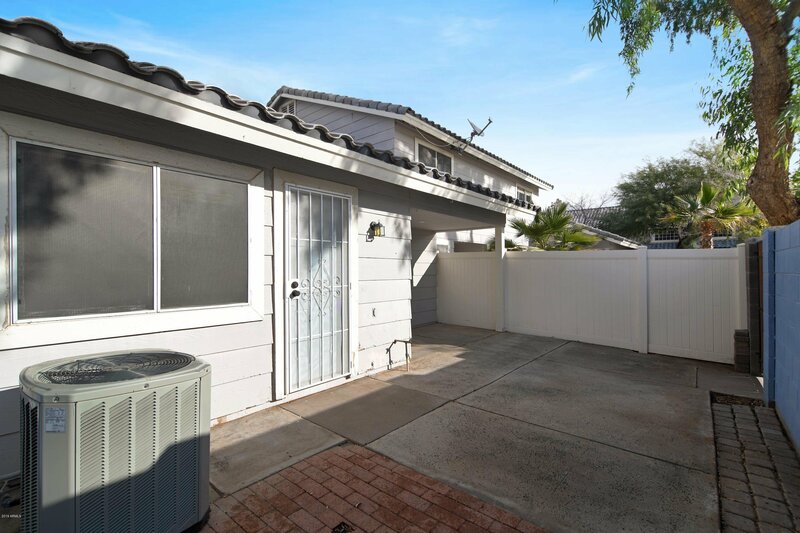 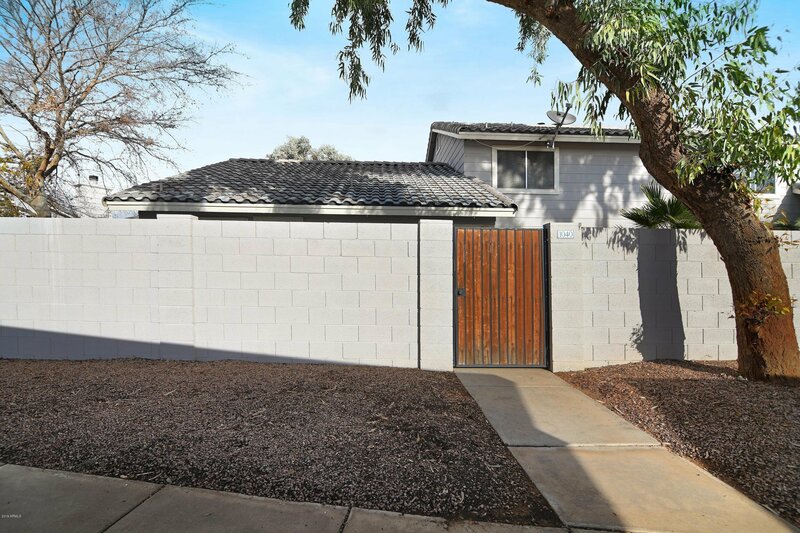 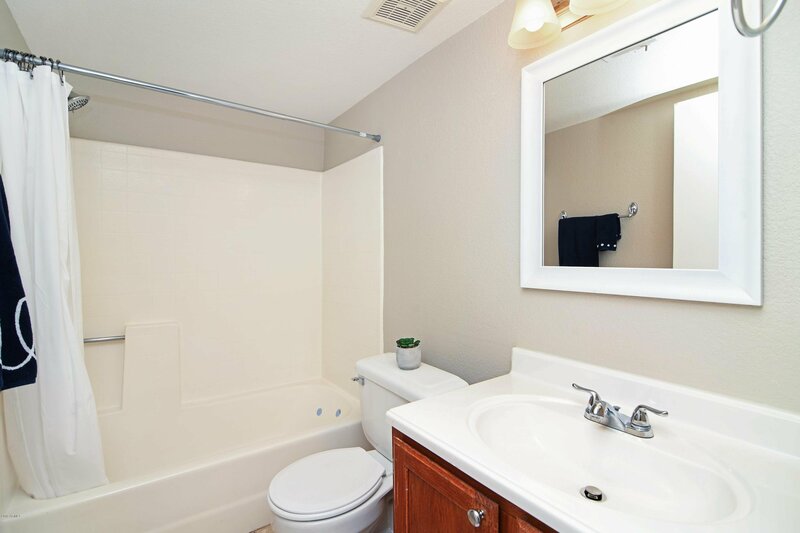 Don't miss this centrally located Chandler Townhome. 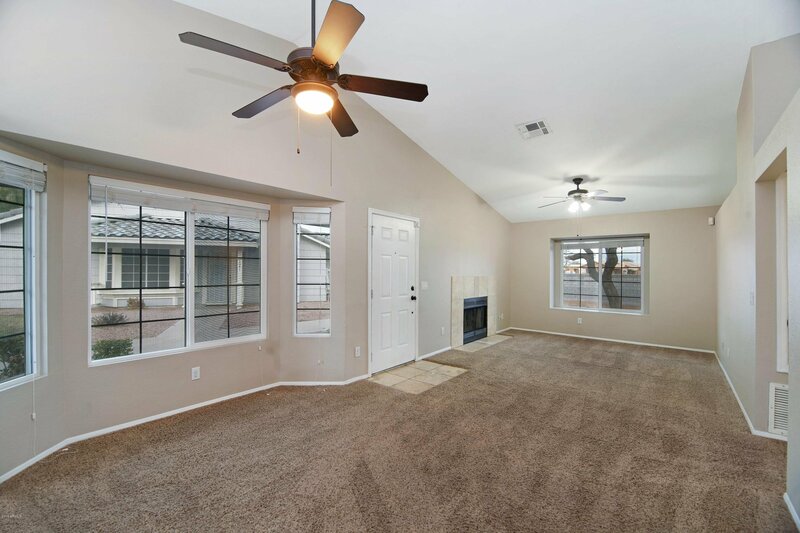 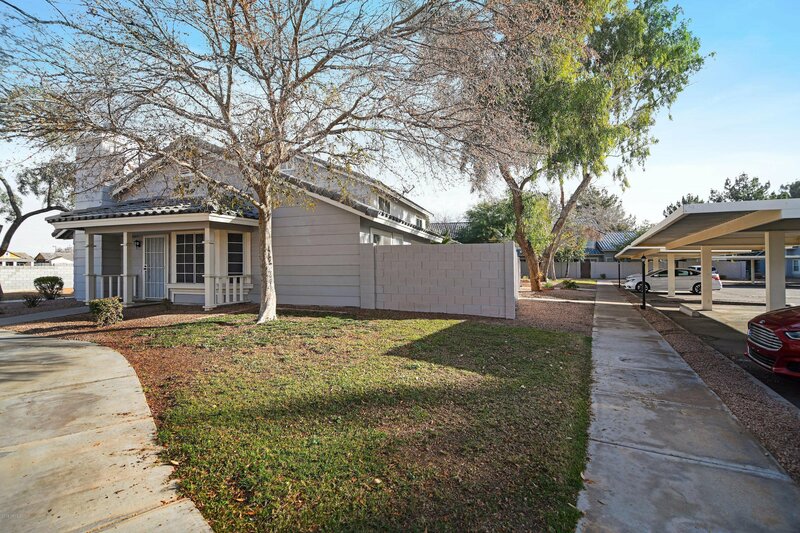 Minutes from downtown Chandler and 5 miles to downtown Gilbert. 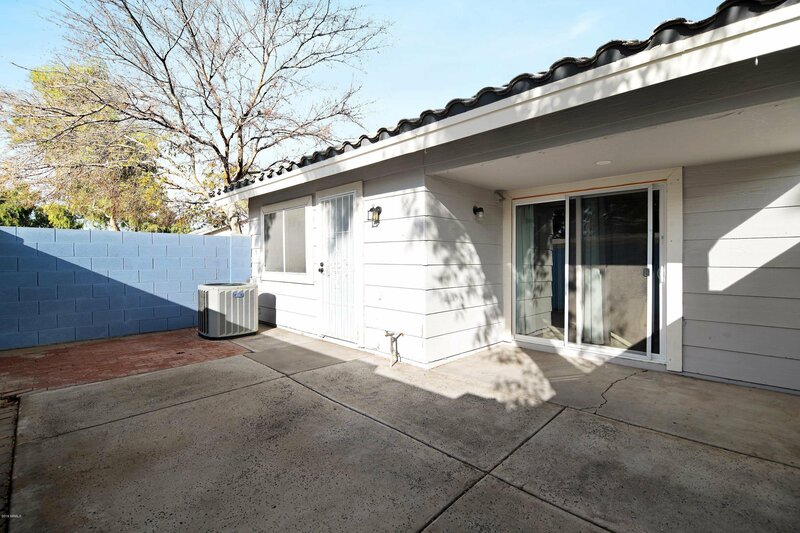 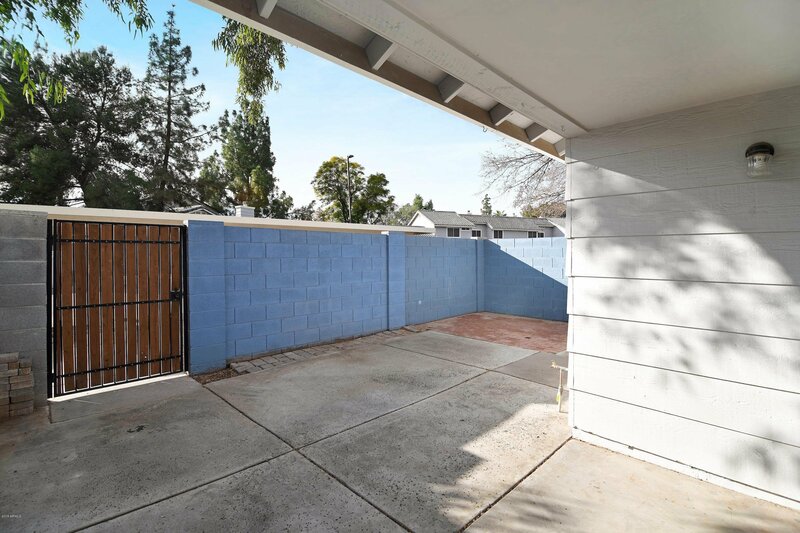 Property features include: 2 bedroom, 2 bathroom single level, end unit, private patio and enclosed yard area. 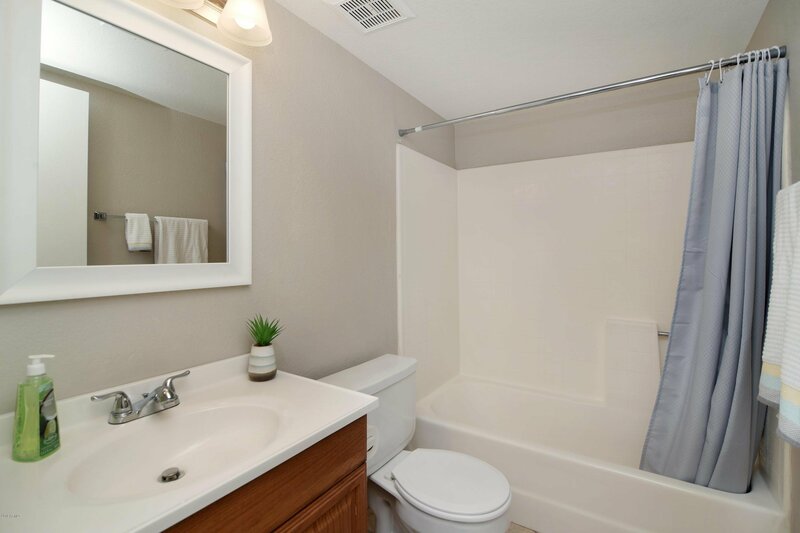 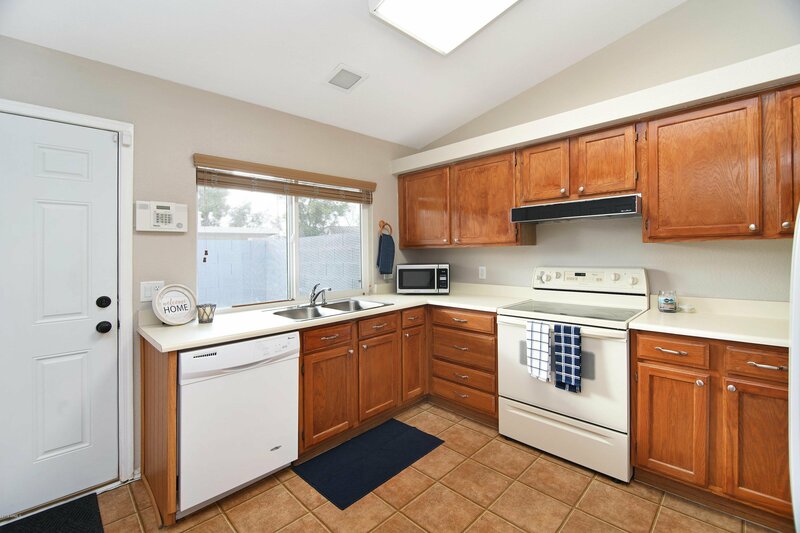 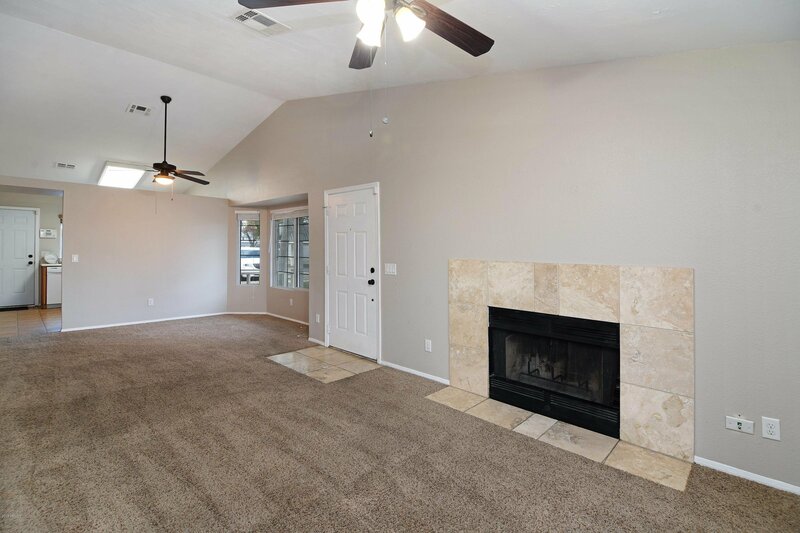 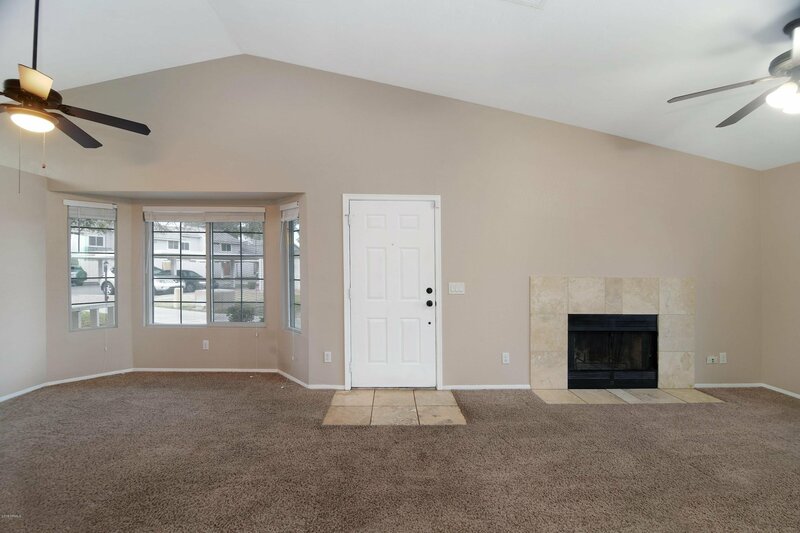 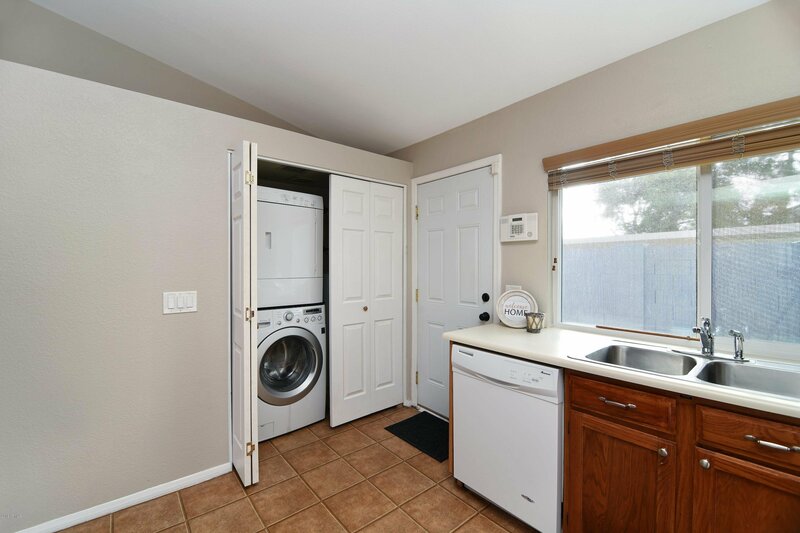 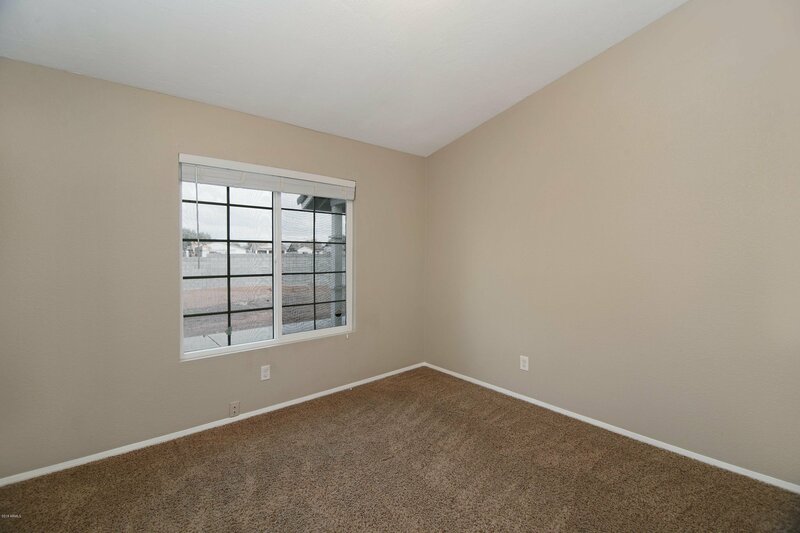 This townhome has been meticulously maintained and has NEW dual pane Low E windows, tile/travertine and newer carpet, new interior paint in 2016, and new AC in 2014. 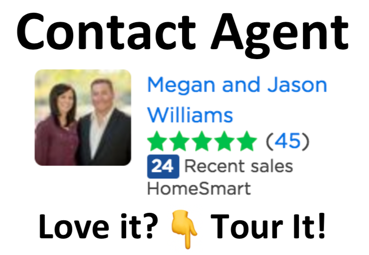 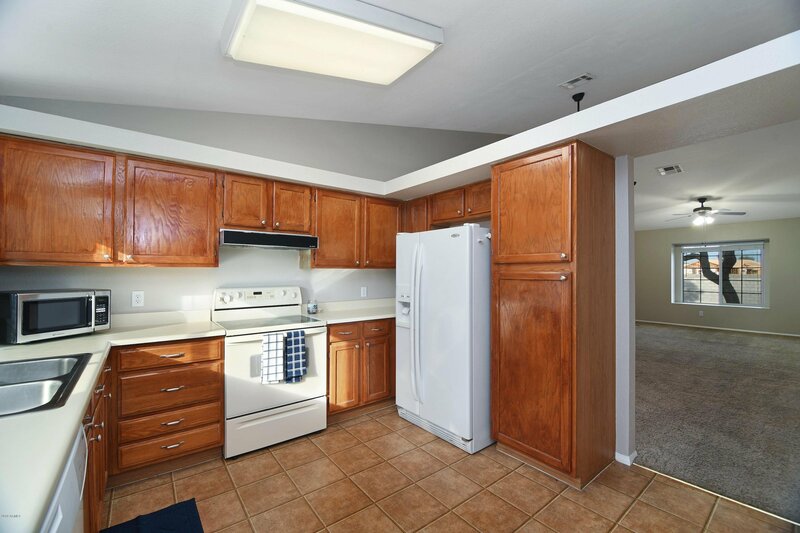 All appliances are included and is move-in ready! 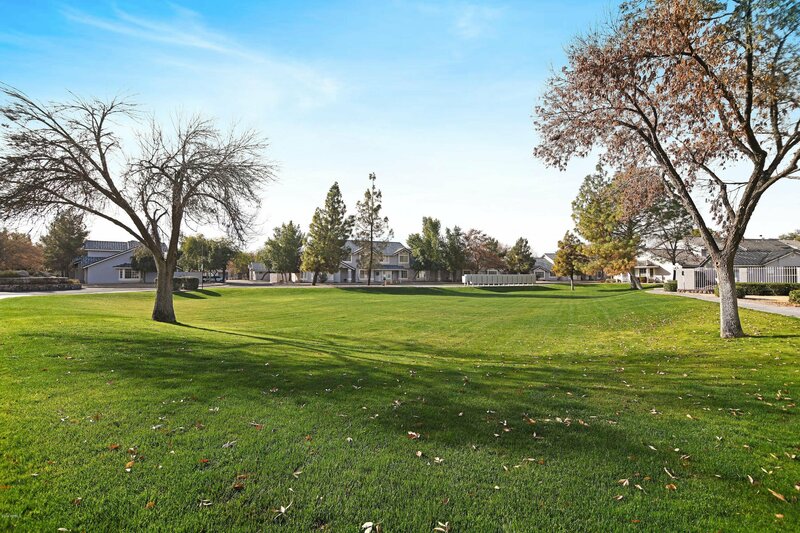 Low monthly HOA includes outside maintenance and community pool/spa.